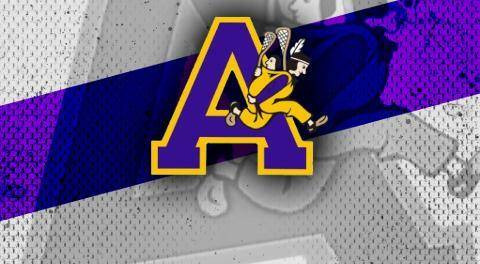 With Creighton Reid focusing on lacrosse this upcoming year the Coquitlam Junior Adanacs would like to announce their new Asst. Coach Jason Bishop. Jason has coached for 18 years in minor at all levels. He has coached Team BC box for the last five years and coached Int. A for three years in the City of New Westminster. Jason was a scout for two years with the Colorado Mammoth organization. He is a student of the game. Always trying to get better and grow as a coach. Jason loves and lives lacrosse. Coaching Jr. A has always been on his radar. Jason is excited to be a part of such a great organization. He is looking forward to coach with Pat and Kyle. Jason is excited to get going and is looking forward to the 2017 season. Welcome to the organization Jason!